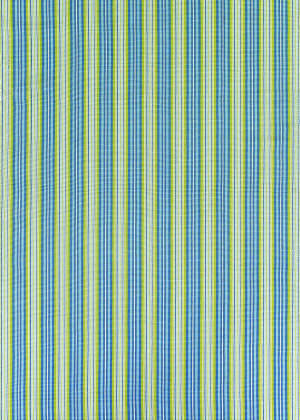 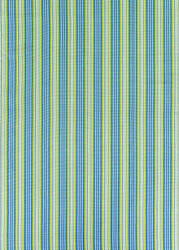 The St Croix Collection features a UV Stabilized polypropylene construction for indoor or covered outdoor use. 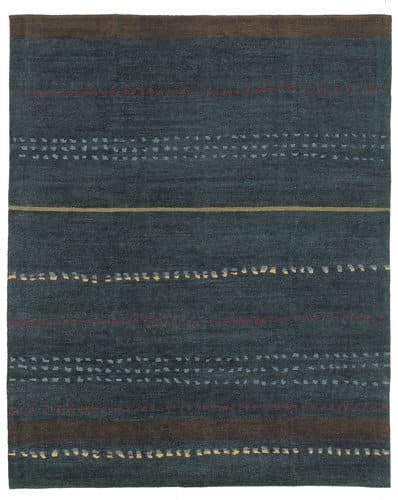 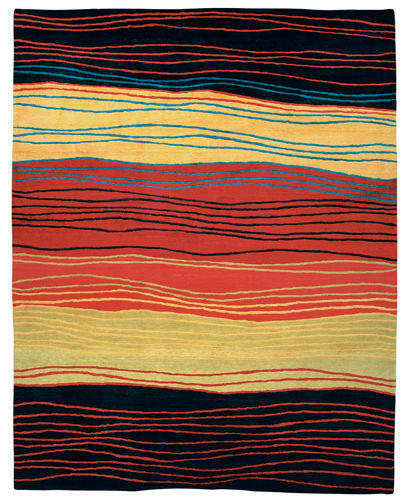 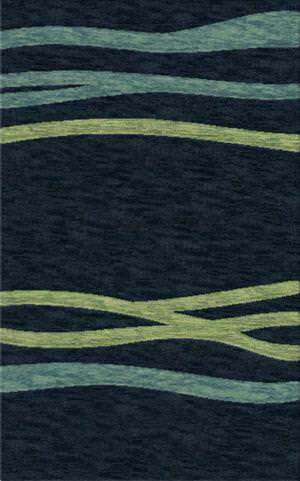 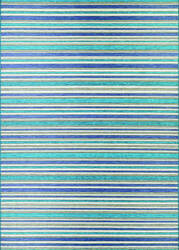 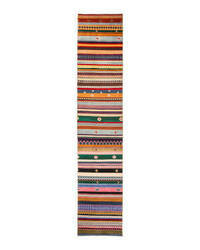 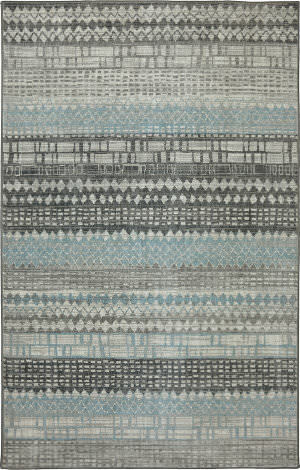 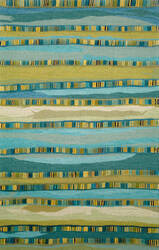 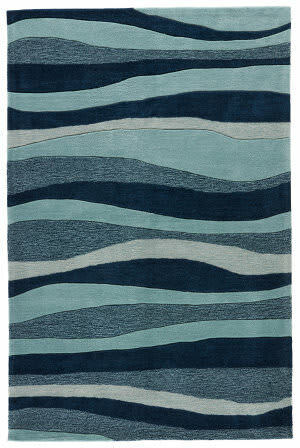 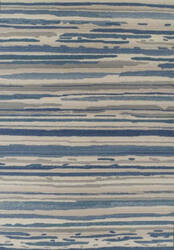 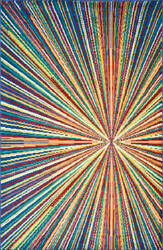 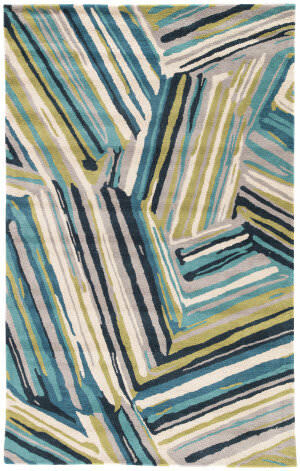 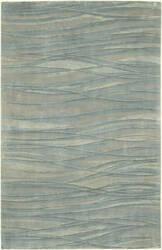 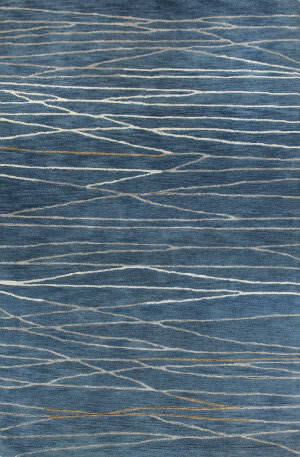 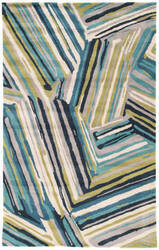 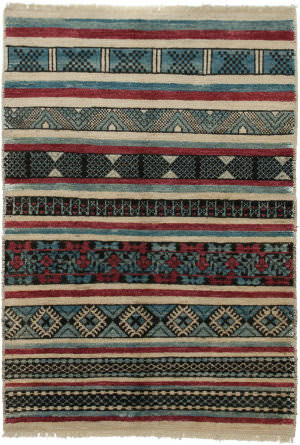 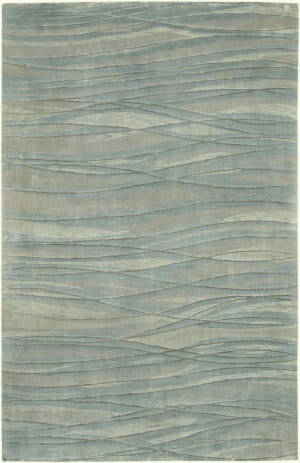 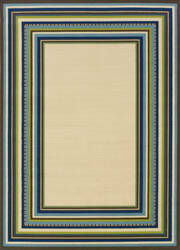 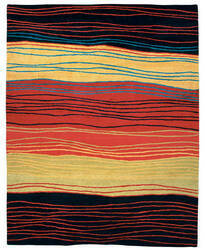 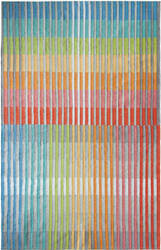 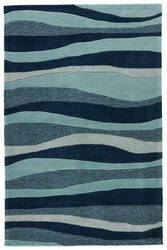 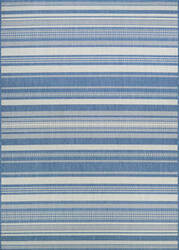 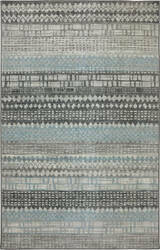 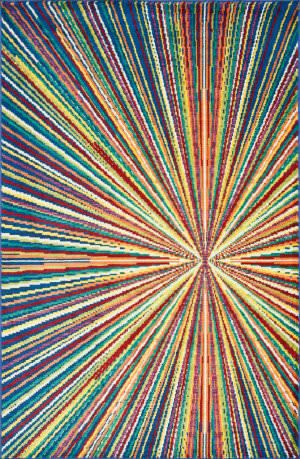 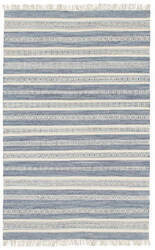 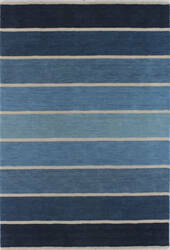 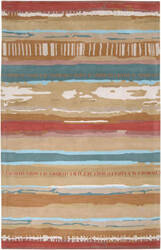 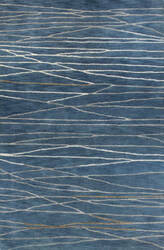 St Croix contains 7 designs across 18 rugs. 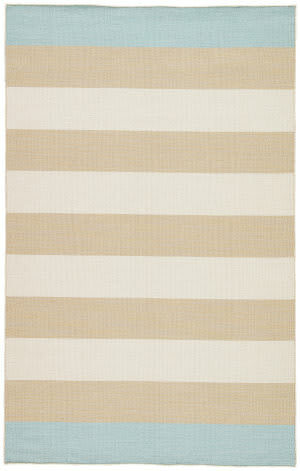 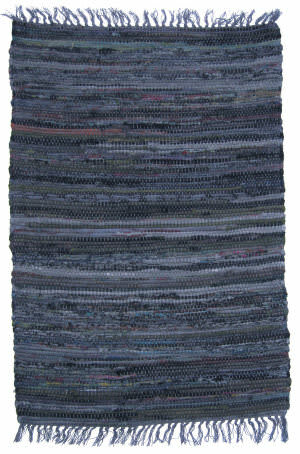 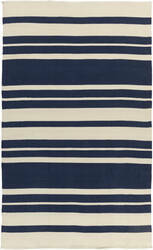 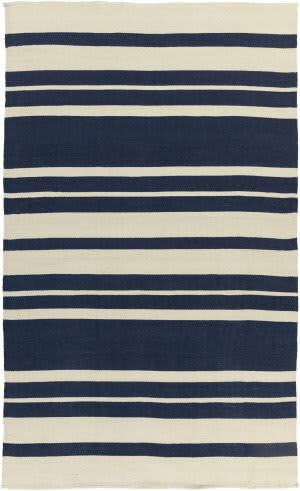 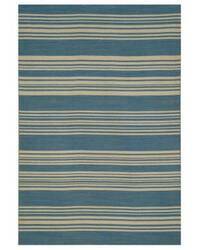 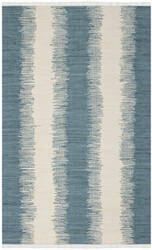 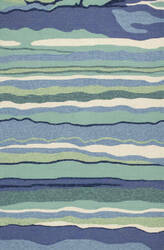 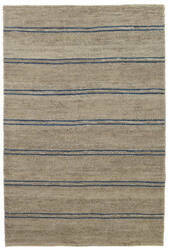 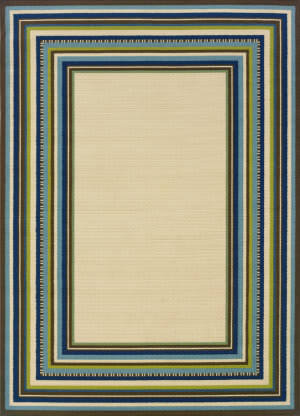 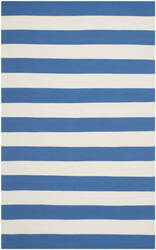 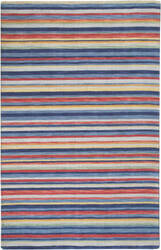 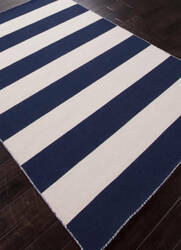 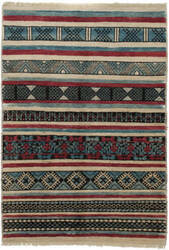 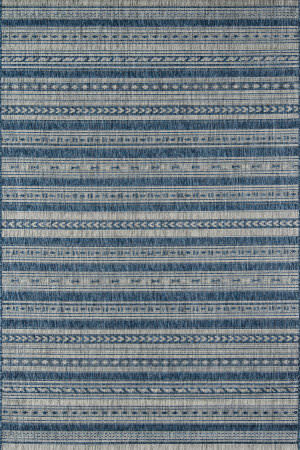 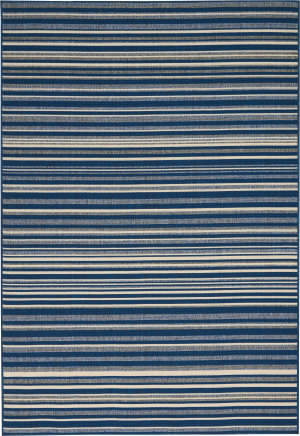 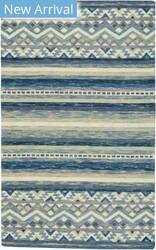 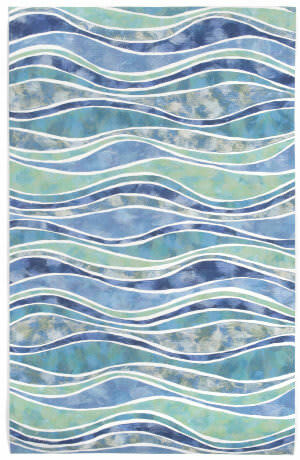 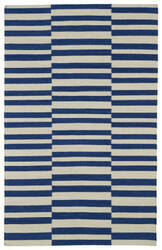 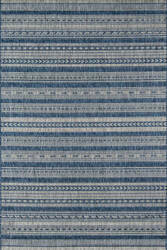 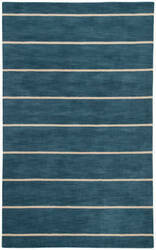 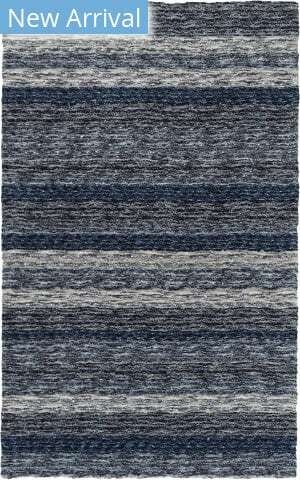 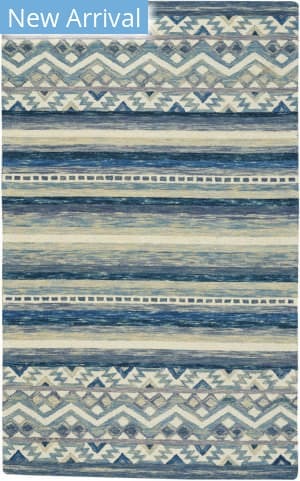 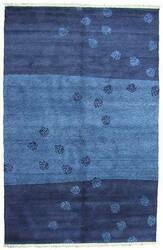 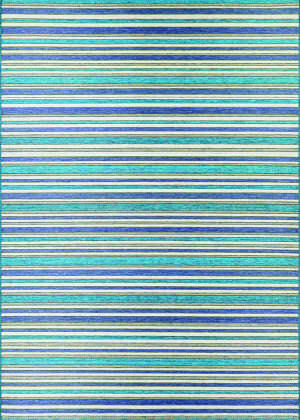 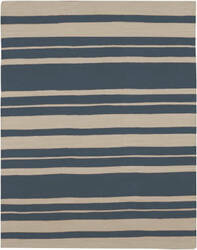 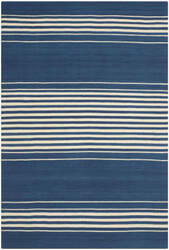 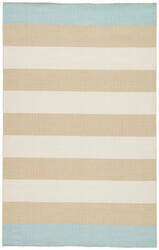 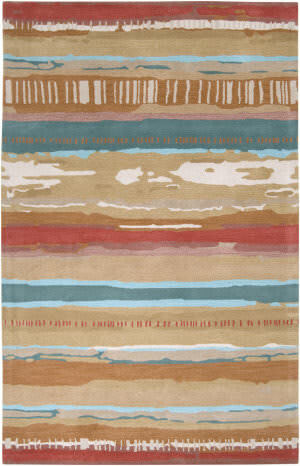 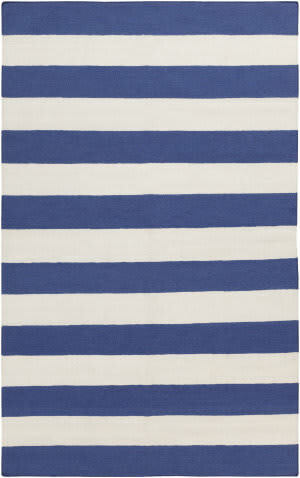 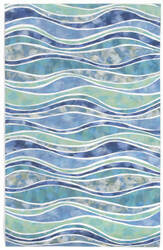 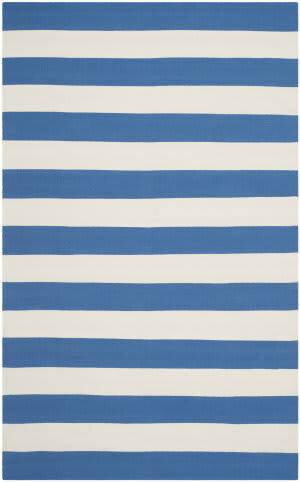 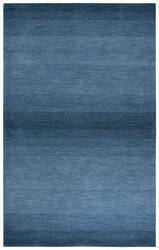 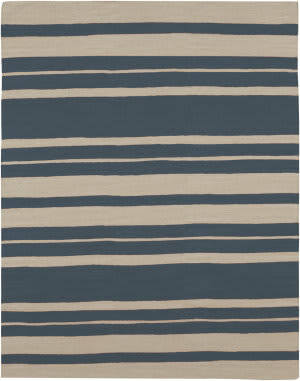 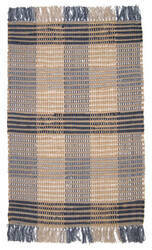 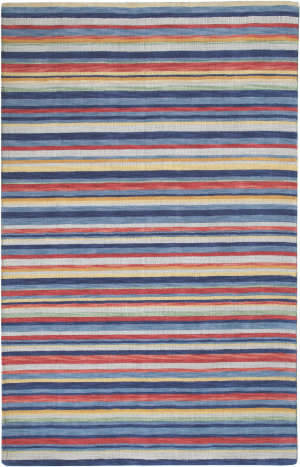 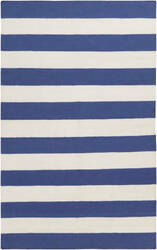 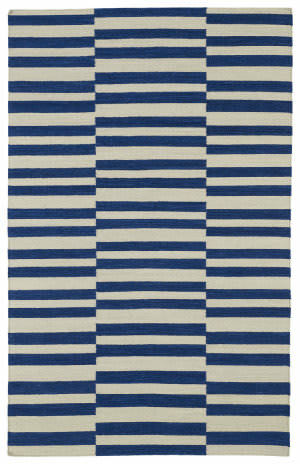 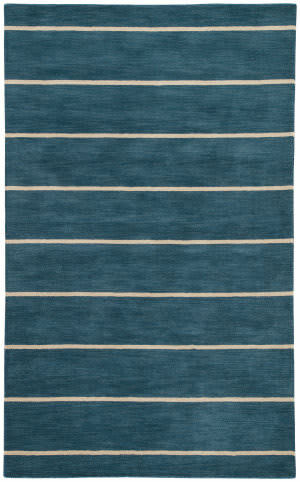 Keep it trendy outdoors or brighten up the indoors with one of our finely-crafted Harbor rugs. 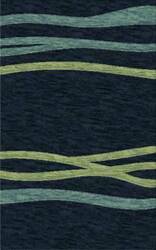 This collection is hand-hooked in China of UV-treated polypropelene. 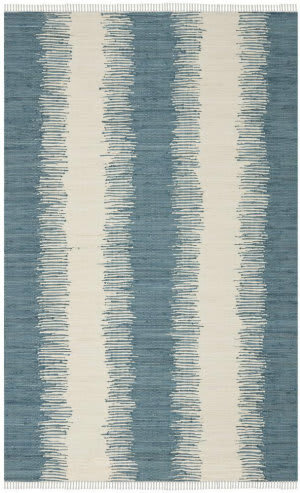 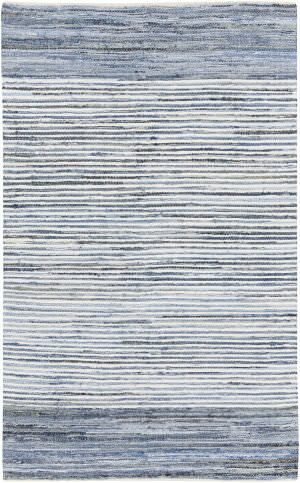 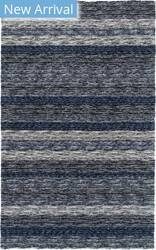 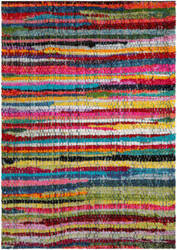 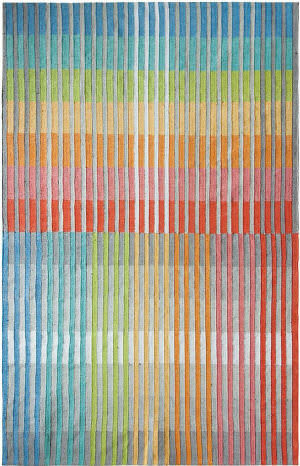 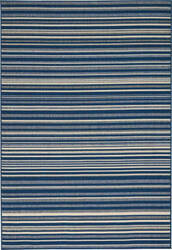 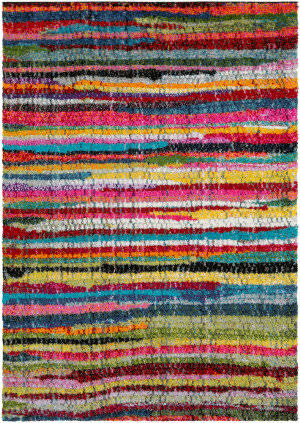 These rugs stay in tune with today's home decor trends and bring a touch of sophistication to your living space. 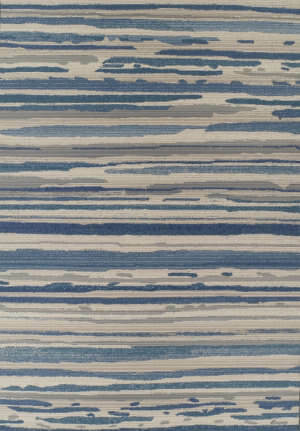 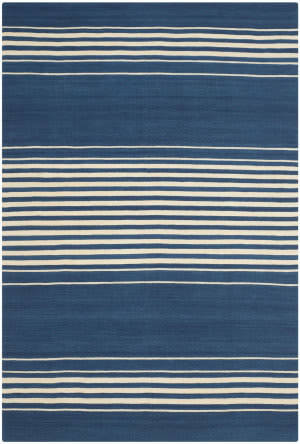 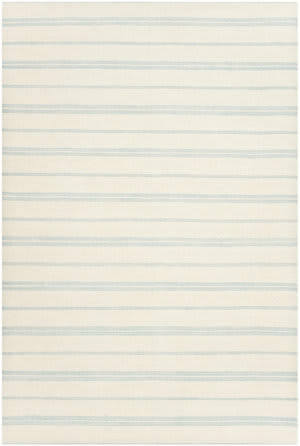 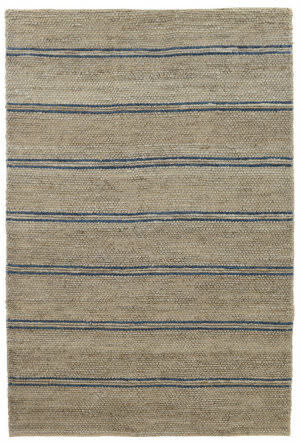 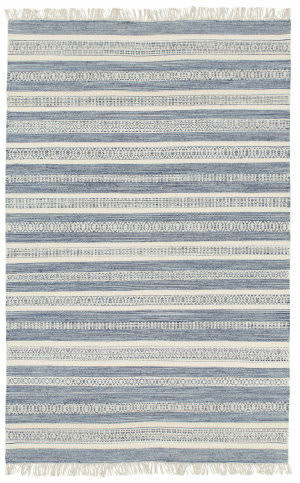 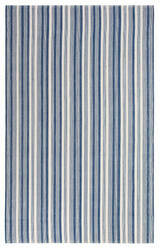 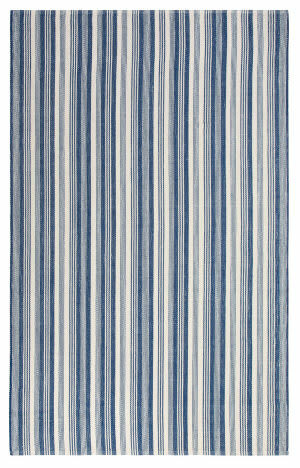 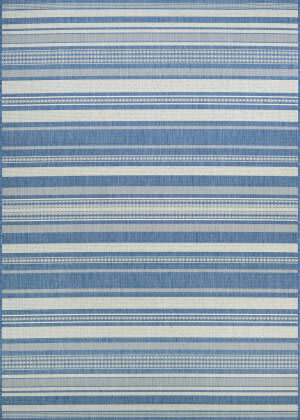 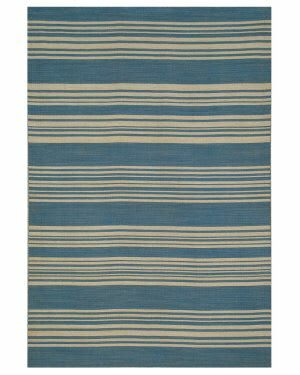 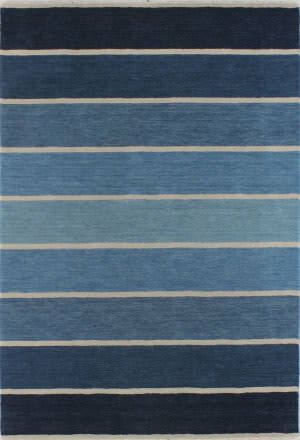 This classic dhurrie-style area rug features cream and tan bold stripes with a light blue border, perfect for a coastal aesthetic. 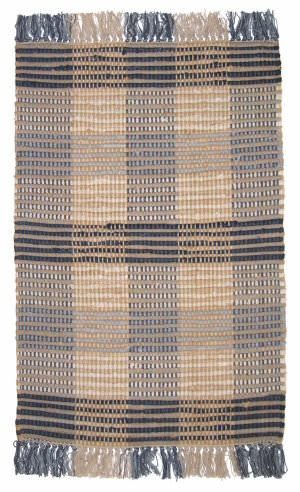 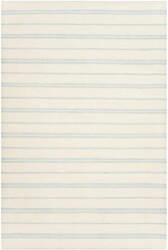 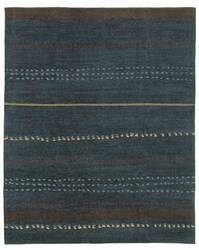 Constructed of durable wool, this sophisticated flatweave layer offers reversible use and an easy-to-clean quality. 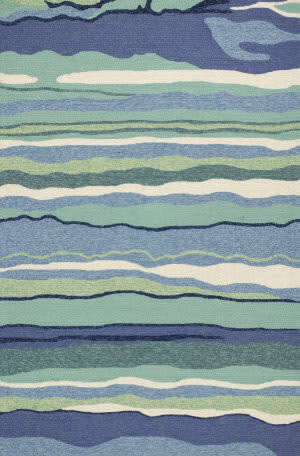 One word describes Joplin... soft! 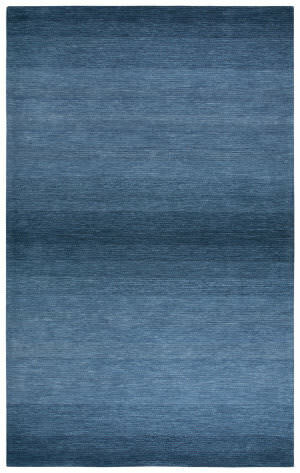 The perfect combination of tonal textures for the casual lifestyle. 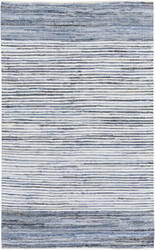 Care Instructions: Vacuum regularly with straight suction vacuum. Never use a beater bar vacuum on a shag rug. 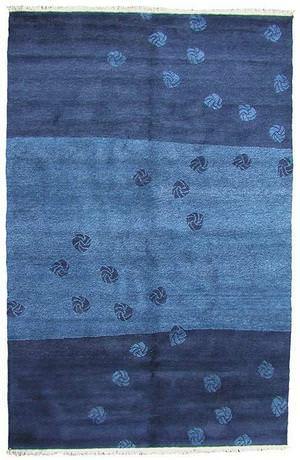 Spot clean with mild soap and water. 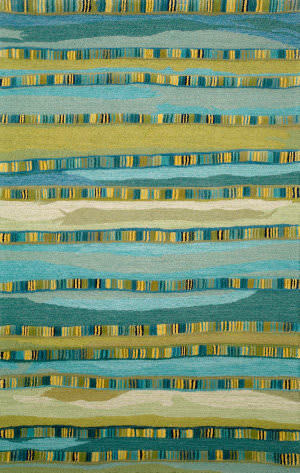 Never pull loose rug yarns - always trim with scissors.